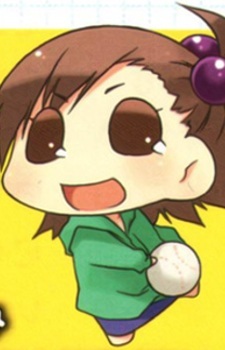 Komami is a puchidol who resembles Mami Futami. Komami and her twin Koami love pulling pranks. Azusa Miura brought her and her twin Koami from a south seas island and was adopted by Takane Shijou.